Mix the gelatin in the hot water until dissolved. 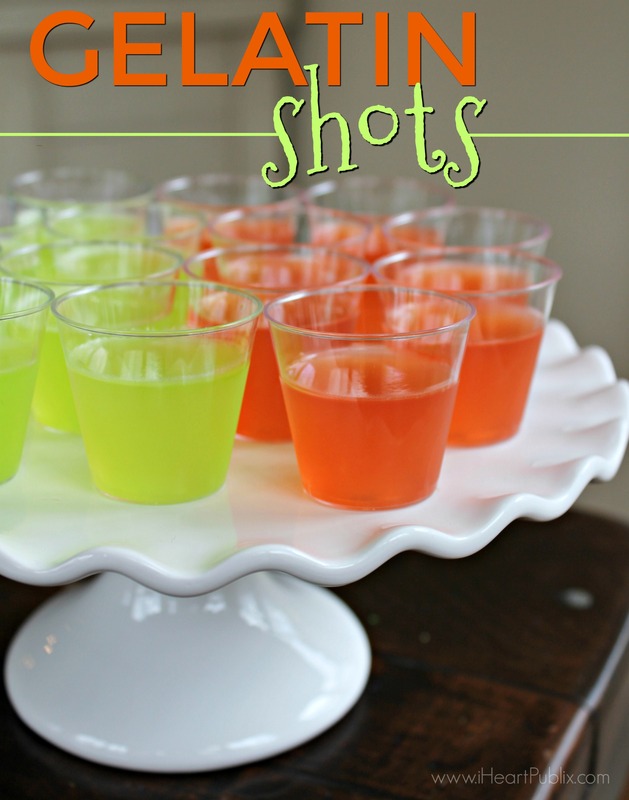 Add all other ingredients and pour into small disposable cups. Refrigerate at least 4 hours to allow to set.